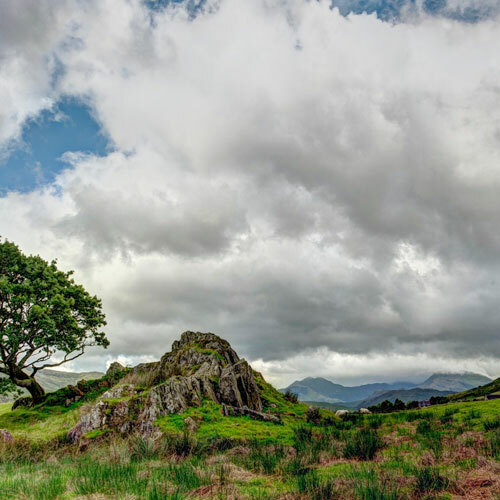 Mountains, lakes, valleys, magic and myths – this is what Snowdonia means to most people. Nowhere else in Britain will you find such variety in such a compact area. The beauty is truly outstanding, and what better way to experience the magic than to see it all from a helicopter? 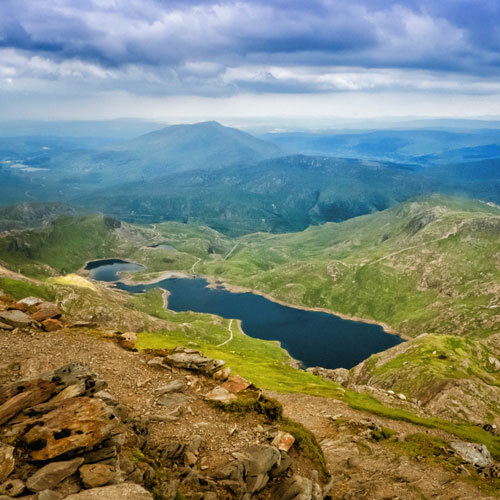 With 15 peaks over 3000ft and Mount Snowdon at its heart, it is where Sir Edmund Hilary trained before climbing Everest. Betws-y-Coed is the jewel of Snowdonia, surrounded by forests, mountains and lakes. Flights take place from Craig-y-Dderwen, The Riverside Hotel in Betws-y-Coed. The hotel is set in 16 acres of beautiful grounds on the banks of the Conwy River and has an award-winning restaurant. Elgar spent much time here and I’m sure you will want to as well. Flights take place on certain days between April and October, once you have purchased and received your voucher contact us to redeem it and book your flight. We are happy to advise, just contact us.